As we approach the summer months here in the Northern Hemisphere, it’s time to prepare our bullet journals for sunshine, warm nights, and fun adventures. 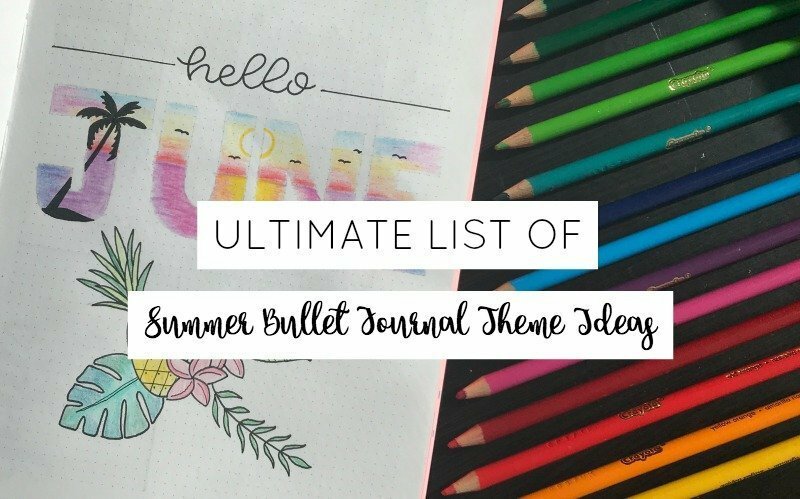 Snag some fun ideas from this ultimate list of summer bullet journal theme ideas. June starts in two days, folks. I’ve been waiting for this all year. I don’t know about you, but the older I get, the more sensitive I become to the cold. And in Montana, there are only truly two seasons. Three if you count road construction as a season. But other than that, we have a very short summer and a verrrry long winter. So, when I say I’m grateful and taking advantage of the warmer weather, I mean it. That may mean fewer posts on The Petite Planner. 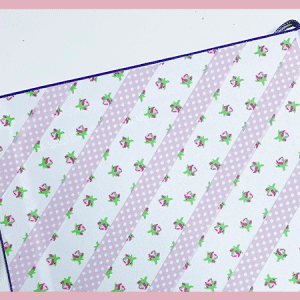 But it also means lots of fun summery freebies and inspiration. 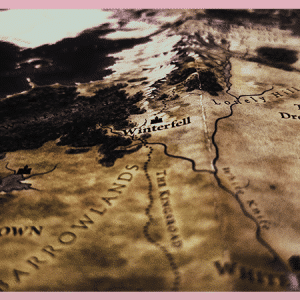 Today’s post is all about inspiration. I’ve brainstormed the ultimate list of summer bullet journal themes and rounded up some amazing pictures for inspiration. Interpret, get creative, and get inspired by the list of themes below. And be sure to scroll to the bottom for some amazing inspiration from Instagram. Tropical: Think banana leaves, mai tais, plumeria flowers, bird of paradise flowers, and fan palms. You could also do a beach scene with palm trees, a sunset, and a beach lounge chair. Fruit: There are so many fun fruits to include in your monthly and weekly pages this summer. Try drawing lemon wedges (check out @bonjournal’s post on how to draw a lemon wedge here). Or you could make an entire month watermelon themed, with watermelon lettering and doodles. You could also draw cherries, limes, oranges, pineapples, etc. last year, I am obsessed with smoking any and everything. You could doodle hamburgers, hot dogs, condiment bottles, soft drinks, beer bottles, a grill, and grill utensils. Pool Day: What’s more fun than a day at the pool? Use lots of blues and reds and try doodling some pool noodles, a lifeguard chair, and a diving board. Beach Day: Are you headed off to the beach for vacation this summer? If so, try incorporating some fun beach themed doodles into your bullet journal. Some ideas include: sandcastle, crab, beach towel, umbrella, surfboard, swimsuit, seashells, shovel and pail, flip-flops, and sunglasses. Garden: Summer is when all of our hard work out in the garden shines. Instead of drawing a watering can and a hose, draw out your garden. What flowers did you plant this year? Does your town have a community garden?
. A fun monthly or weekly theme could revolve around all of your summer essentials and favorites. Camping Trip: Camping is another one of my favorite summer activities. It gets you away from the constant pull of social media and technology and is great for clearing your mind and resetting. There are so many doodles for camping! Tent, campfire, marshmallows, mountains, sleeping bag, backpack, etc. You could turn your monthly spread into an entire camping scene. book. It’s fantastic and so easy to follow along with. Kites: This is a fun theme and a great way to add some bright colors and unique patterns into your journal. Here’s a quick video tutorial on how to draw a kite if you’re interested in this theme. Succulents: Succulents have been big in the bullet journal community for quite a while now. And while they aren’t confined to the summer months, succulents come in a variety of bright green shades and tons of fun shapes. You could brighten up a cover page or a weekly spread with some simple succulent doodles. You can head to Pinterest to see some examples. Ice Cream: Doesn’t ice cream just SCREAM summer? It does for me! Drawing different ice cream cones with sprinkles and chocolate sauce just makes my heart a little fuller. You can also draw popsicles and sundaes for some more cold treat goodness. Boating: A day on the lake is a day well spent, says me as I sit here wishing I owned a boat. Wildlife: Living in Montana, we see a lot of wildlife in the summer months. Deer, bears, birds, snakes, etc. Choose your wildlife and run with it. You could go with a more doodley approach or take a more realistic approach. Thunderstorms: There’s just something about a summer lightning storm that makes the world a little brighter. Ha! I’m so witty. Doodle some fun clouds and use your favorite bright highlighters to add some neon lightning bolts. Fireflies: I’ve seen a few of these on Instagram and they always make me want to travel to the south, drink lemonade from a mason jar, and catch fireflies at night. 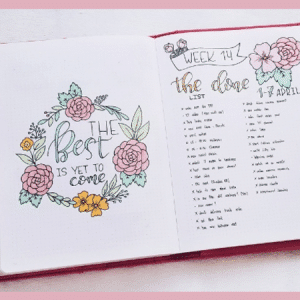 Bees: This theme is common in the bullet journal community. But the aesthetic of the hexagon honeycomb is undoubtedly beautiful. Plus, bright yellow really brings summer into full effect in your bullet journal. Polaroid Film: Those little rectangle pictures remind me so much of my childhood. You could create a weekly layout with Polaroid frames for each day. And for your a cover page, you could draw out an old-school Polaroid camera. Fireworks: Nothing says July in America better than big bright fireworks and red, white, and blue. Iced Tea/Lemonade: Doesn’t iced tea just taste better in the summer? As mentioned above, you could draw a variety of mason jars and add some lemon wedges and classic red and white striped straws.
. There’s some great inspiration for cocktail doodles here. I looked up some of the national holidays that are celebrated during the summer months to bring you some fun and unique summer bullet journal theme ideas. Bring these ideas to life with colors and doodles. If you are feeling less than confident in your doodle skills, always check out Pinterest and Youtube. You’ll be surprised how many doodle tutorials you can find. The following lists are very small representations of all the holidays recognized in the United States. To see a full list of holidays for theme inspiration, check out National Today. They have complete lists of all the holiday’s recognized for each month of the years. 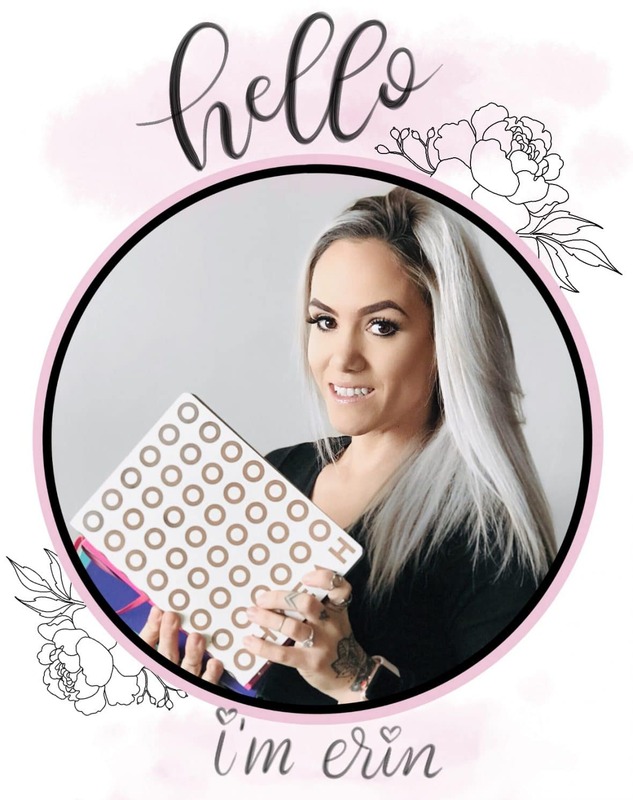 You can also check out my Ultimate List of Monthly Bullet Journal Theme Ideas. After completing this list and looking through all of the national holidays, I may challenge myself at some point to create an entire bullet journal from daily holidays. *July is apparently the month of food. Check out the complete list of food holidays here. Did you enjoy this post? Be sure to share it with your friends to brighten up their bullet journals, too. Have a special request for a post? I’m all ears! Leave me a comment or shoot me an email by visiting my About page.